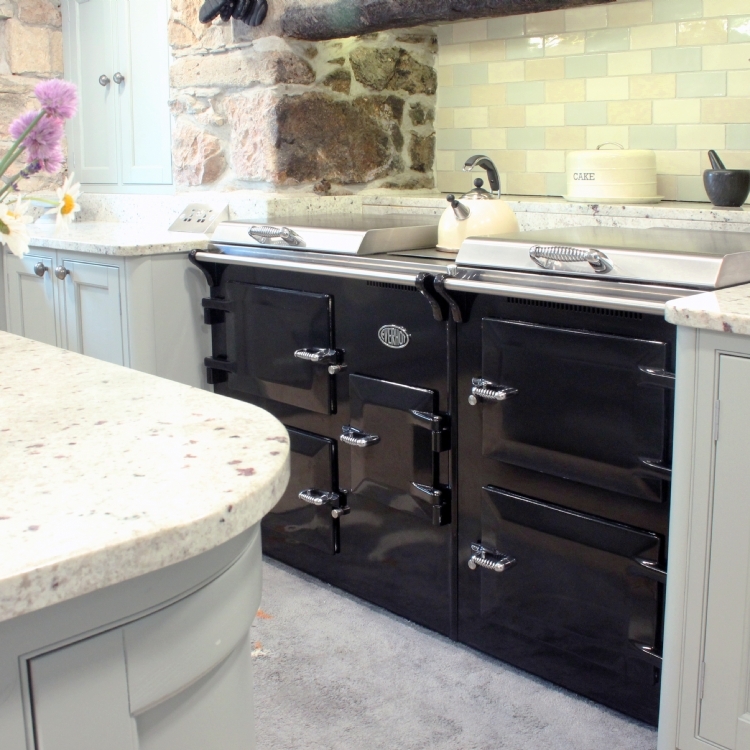 Kernow Fires are suppliers of the Everhot 60 in Cornwall. 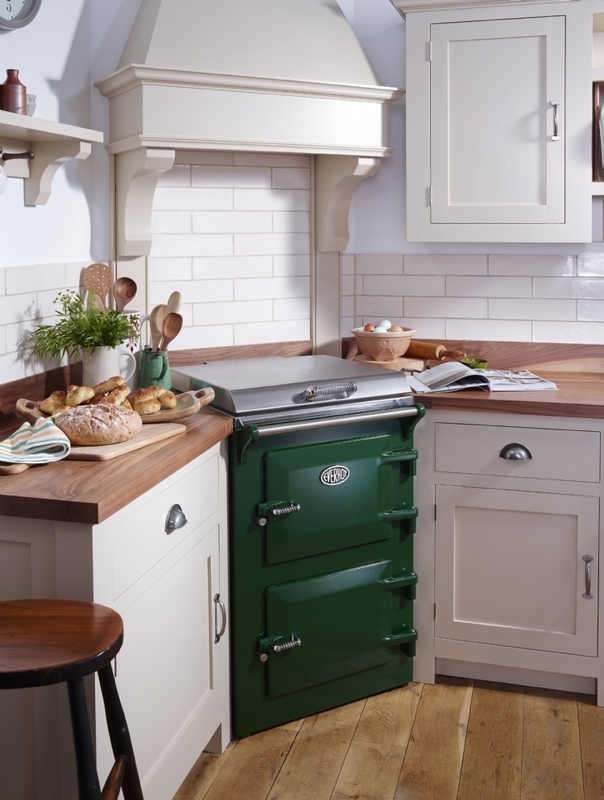 Launched over 35 years ago the Everhot 60 has an enduring appeal which is especially popular for homes where space is a premium. 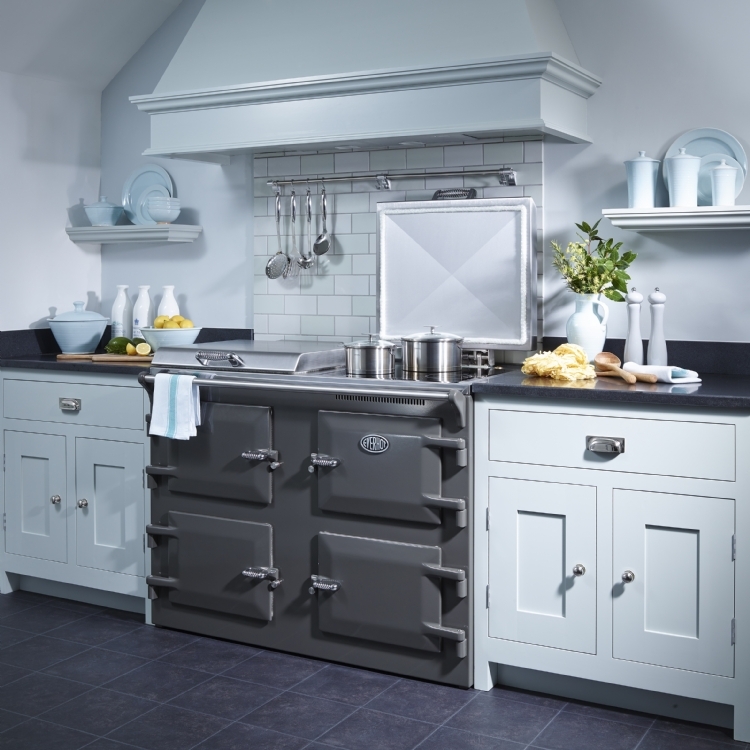 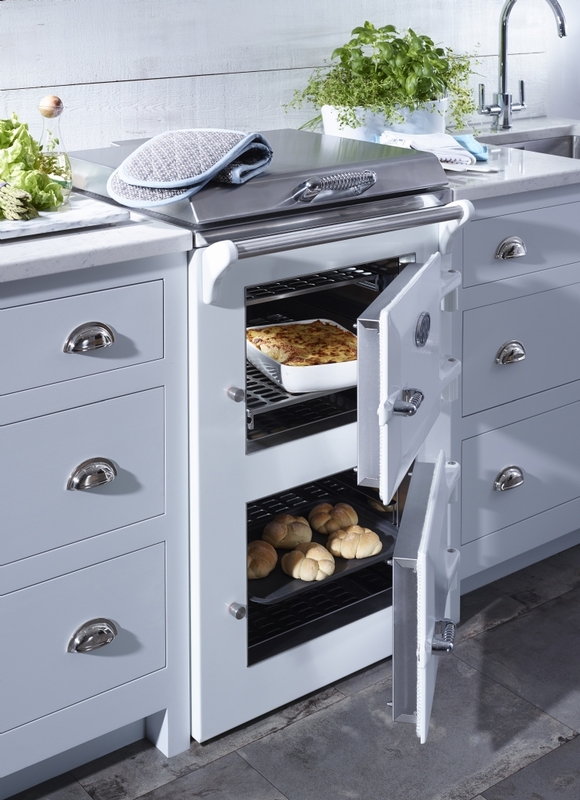 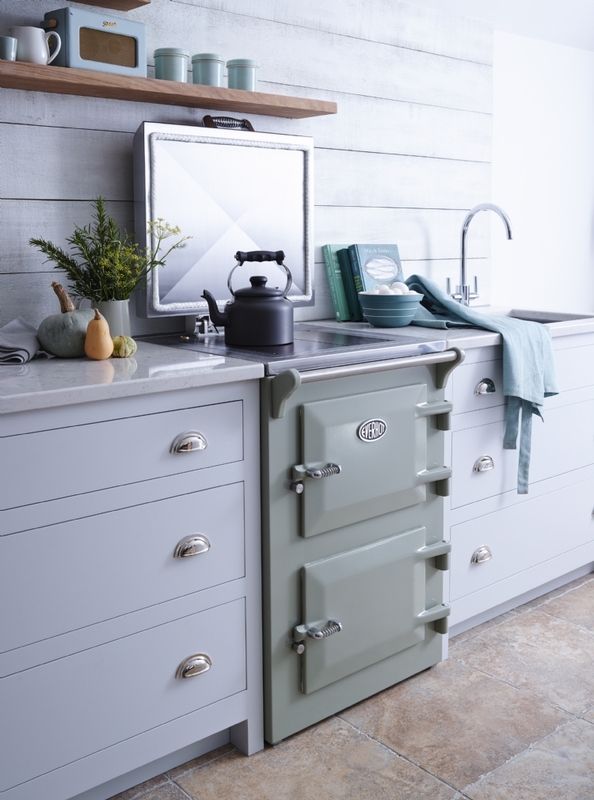 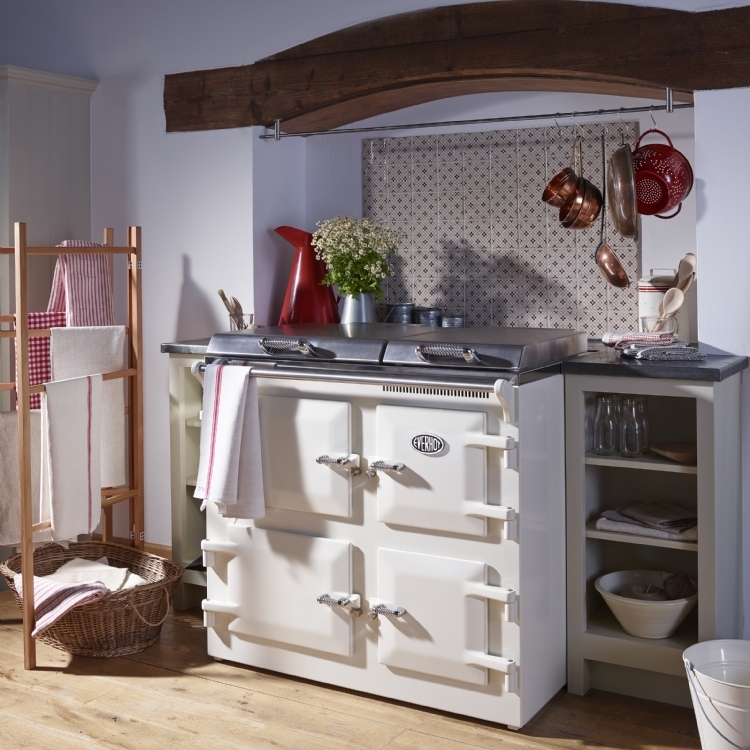 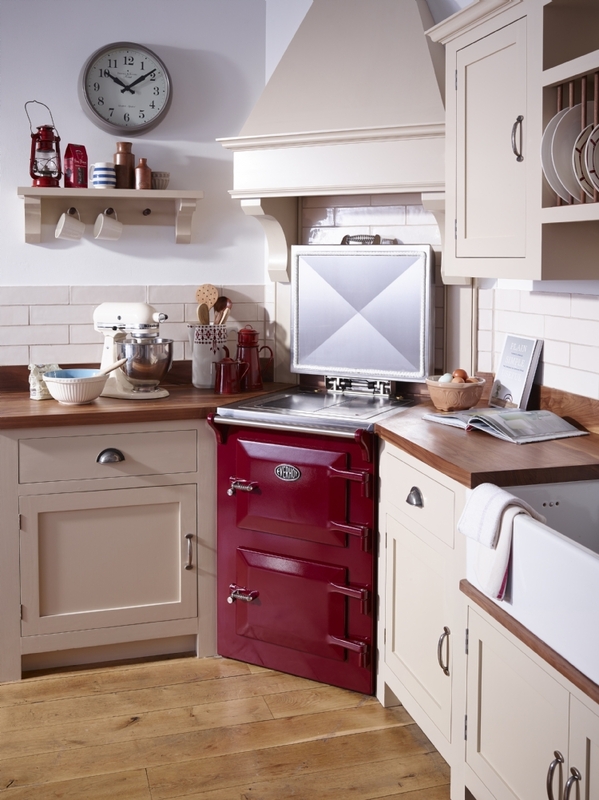 Small but perfectly formed it comes with two large ovens, cast iron hot and simmer plates and an integral grill. 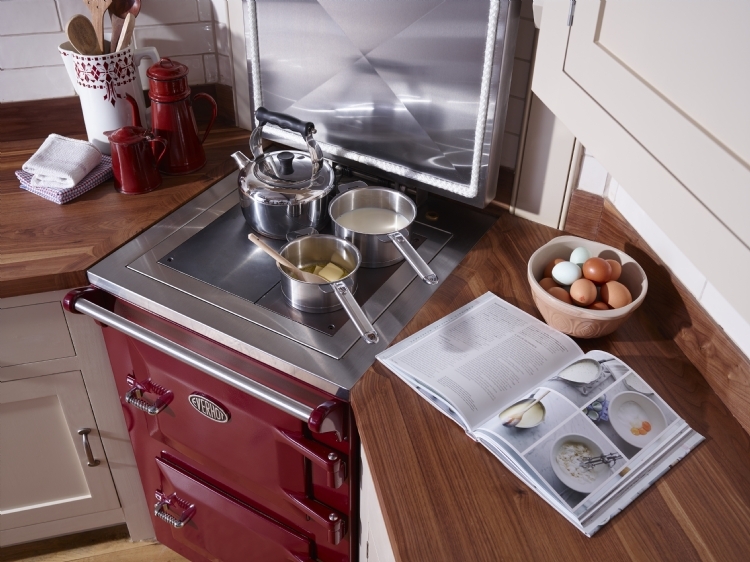 Designed with great cooking in mind the Everhot cooker has some outstanding features. 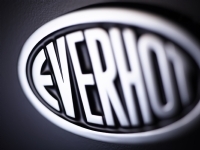 Fitted by Everhot's expert team of installers from their workshop in Gloucestershire, all that is needed is a 13amp socket, no external air vents or concrete base required.